Jon Oltsik is a principal analyst at Enterprise Strategy Group ESG and has been quoted in the Wall Street Journal, Business Week, and the New York Times. Organizations must truly understand their vulnerabilities at all times to make the right risk mitigation decisions. Continuous automated security validation can provide that. Chinese military strategist Sun Tzu is quoted as saying, “if you know the enemy and you know yourself, you need not fear the results of a hundred battles.” In cybersecurity terms, that means knowing the cyber-adversaries and associated tactics, techniques, and procedures (TTPs) they use to attack your organization. Additionally, Sun Tzu’s quote extends to an organizational reflection where you must know everything about your technical, human, and even physical vulnerabilities in order to apply the best protection for critical assets. Penetration testing and red teaming are finite projects – 75% of organizations say they have a duration of two weeks or less. Despite this short timeframe, however, penetration testing and red teaming produces useful results and benefits. Organizations use these exercises to find/fix vulnerabilities, review risk status with executives, use the results to reassess IT and security priorities, and determine where they need to hire and/or train employees. Testing frequency. 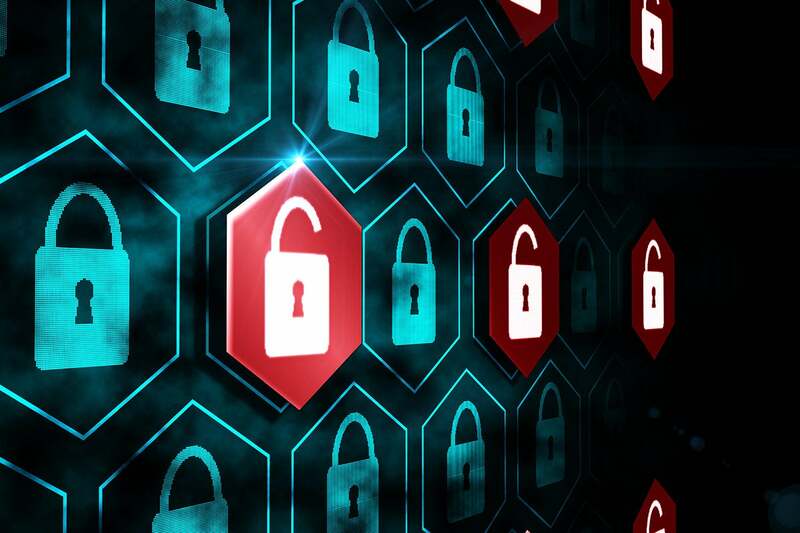 Like any other type of IT or security scanning, penetration testing/red teaming results have a short shelf life in any dynamic IT environment. Testing results from Q1 are ancient history in Q3. Testing methodologies. The ethical hackers who conduct these tests are highly skilled for the most part, but many testers use the same playbook repeatedly for months and years. While it’s important to test security against tried-and-true hacking techniques, it’s also critical to assess defenses against new and evolving attacks. The output of penetration testing and red teaming is often highly technical. That means cybersecurity professionals must translate results into a business context for business executives. Unfortunately, this translation skill set isn’t always very strong, and what’s important to the cybersecurity team may be gobbledygook to business managers. To maximize the benefits, organizations need continuous penetration testing/red teaming using the latest exploits seen in the wild. Furthermore, the results of these tests must be available for viewing through a business and technical lens to understand risk to business-critical assets and prioritize remediation actions. I’m encouraged by a relatively new category of security technologies called continuous automated security validation (CASV). CASV tools use a variety of current hacker techniques to hammer corporate networks continually. These tools then gather this data in dashboards that can be used to constantly monitor vulnerabilities and track remediation progress. Some tools can align results with the MITRE ATT&CK framework, and the best tools provide role-based dashboards for positions like security analysts, IT auditors, and business managers so they can review the results and use real-time data to prioritize remediation decisions. CASV tools and services come from vendors like AttackIQ, Censys, Metronome, Pycsys, Qadium, Randori, SafeBreach, SCYTHE, Verodin, and others. Penetration testing and red teaming can really help with cyber risk identification and mitigation, but you can’t measure a dynamic environment like cybersecurity using static data. CASV can help organizations maximize the benefits of penetration testing and red teaming continuously and in real time, which I why I am bullish on the future of CASV technology. Jon Oltsik is an ESG senior principal analyst and the founder of the firm’s cybersecurity service.